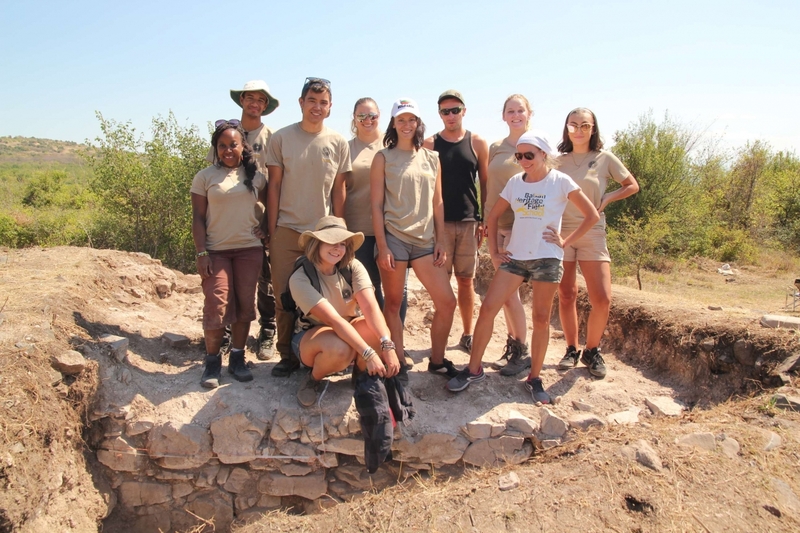 Project type/s: Archaeological excavation and research at the Roman road station on Via Diagonalis in Bulgaria and archaeological field school. 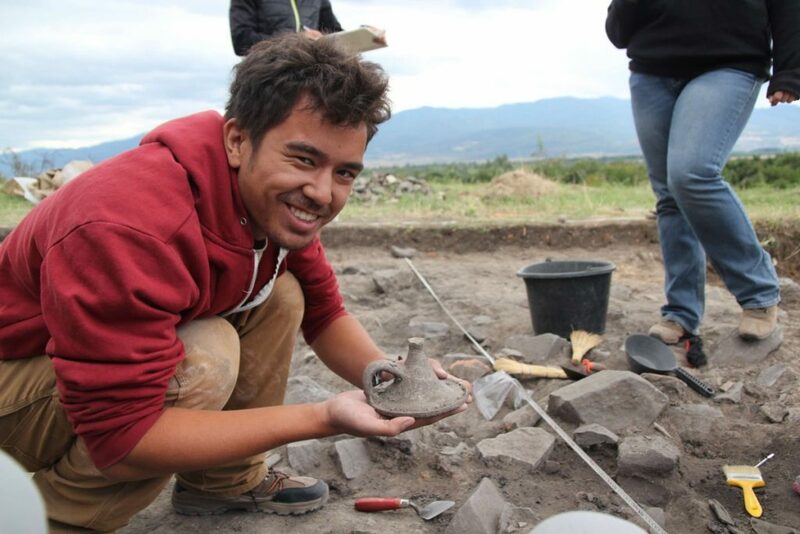 Excavation Directors: Alexander Manev, PhD candidate at National Archaeological Institute with Museum. 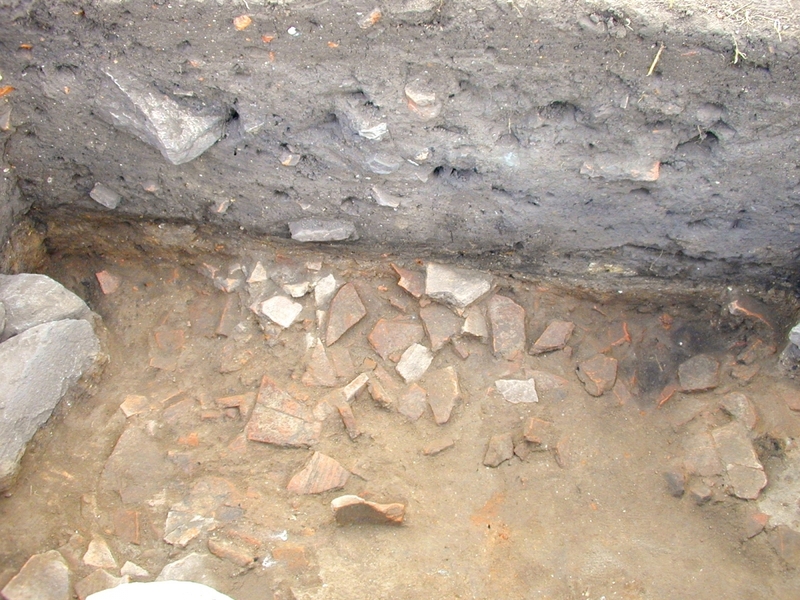 BHF contribution: Excavated over 200 sq. m., including a fortress main gate, a residential building and necropolis. Involvement of 7 team members and visiting specialists and more than 30 volunteers – students; The excavated finds have been cleaned, documented and stored. All special finds have undergone restoration and conservation. 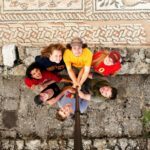 BHF project partners: Archaeological Museum “Prof. Mieczyslaw Domaradzki”, Septemvri. Mansio Lissae, later renamed Bona Mansio (Lat. 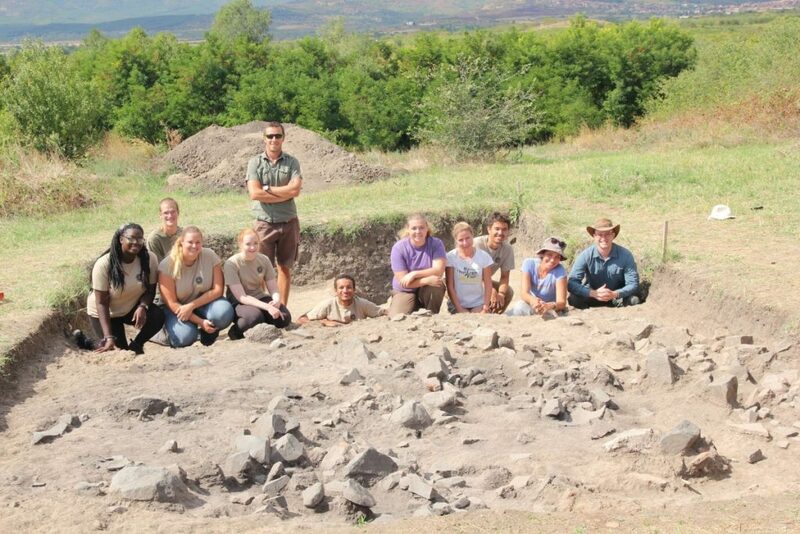 Good Station) is one of the few archaeologically identified Roman road stations on the route of Via Diagonalis. 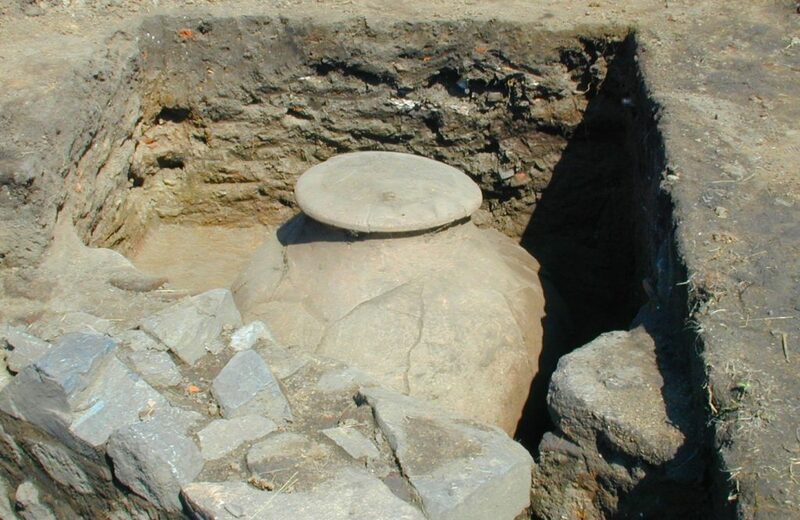 The initial name of the site derives from a putative Thracian settlement named Lissa. In the Late Antique period the road station became a castellum (a fortified structure of military character), one of many, intended to safeguard the main Balkan road. 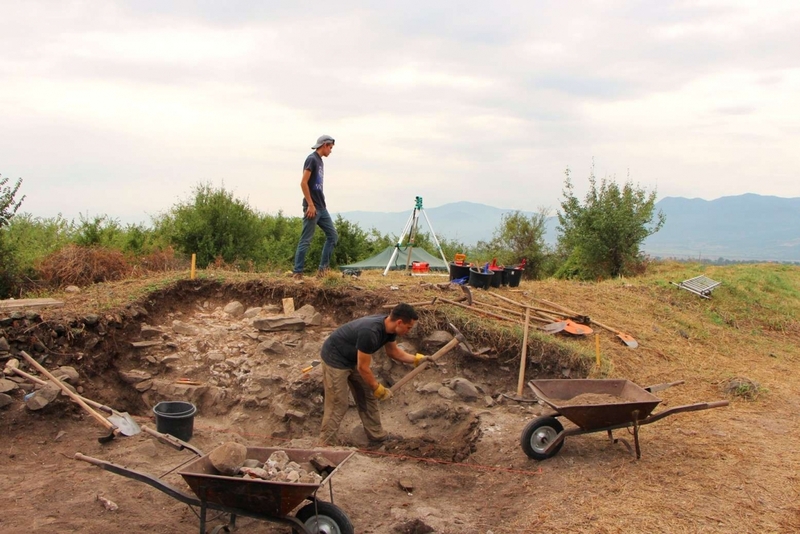 It is situated in the Thracian Valley, between the Roman cities of Serdica (modern Sofia) and Philippopolis (modern Plovdiv). The fortress is in the shape of an irregular tetragon, surrounded by thick walls with corner towers. The ruins of the fortification are still visible high above ground. Three archaeological excavation campaigns have been carried out on the site. 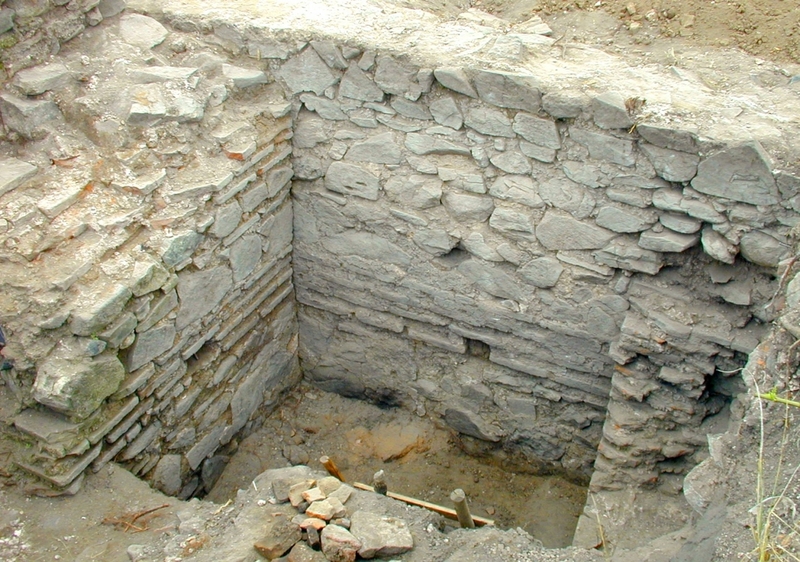 They revealed the character of the massive stone-and-brick fortification. The walls are 2,60 m thick at a preserved height of more than 3 meters. The main gate is in a very good state of preservation. 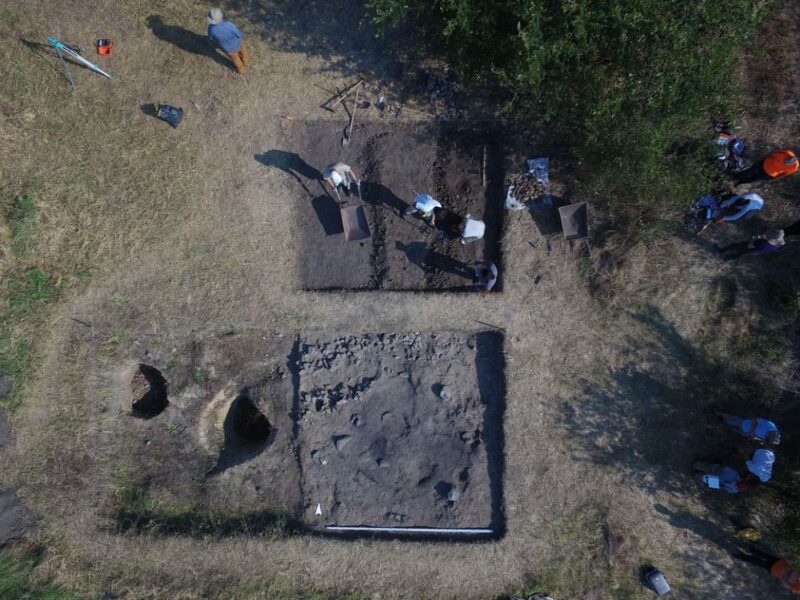 It is 4,30 m wide and served as an entrance throughout the entire habitation period of the site. 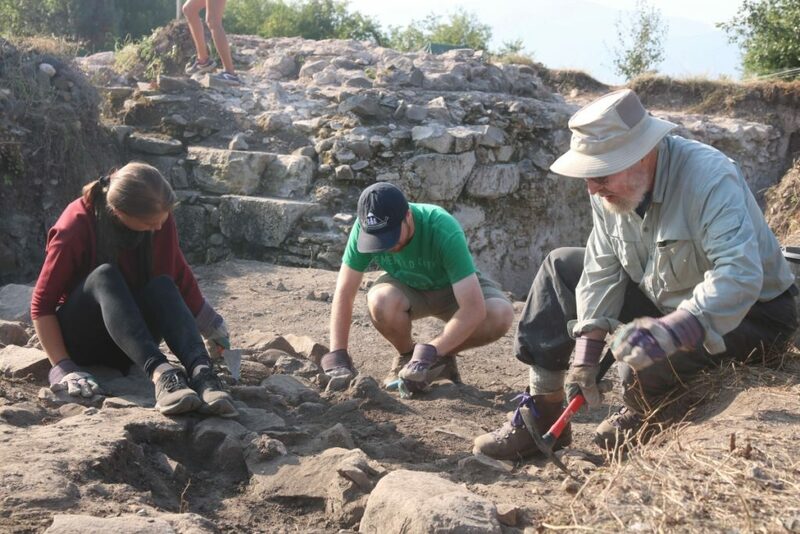 The excavations cleared up the chronology of the settlement. An unexpected later use of the structures was confirmed during the period 10th to 12th c. CE. It was a secondary historical presence at this place after the initial destruction of the fortification at the end of Late Antiquity. The settlement comprised structures behind the fortification wall, houses in the plain in front of it, as well as a necropolis. Additional research confirmed a very broad span of the archaeological structures which extend more than hundred meters to the south of the fortress which can be explained by the existence of the Roman road which route passed through that area and its connection to the site in all historical periods. Although no modern construction threatens the Roman cultural legacy, the site is considered endangered. 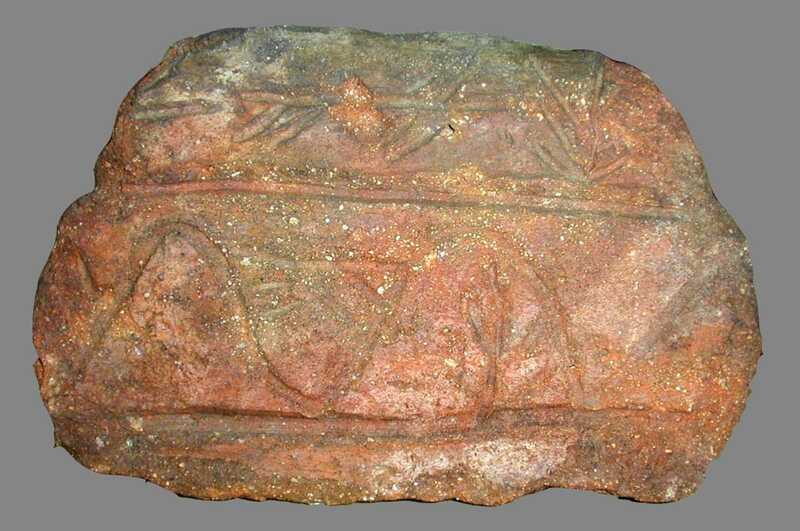 Roman archaeological valuables attract the interest of many people and so during the last decades, the site has turned into a training ground for treasure hunters. 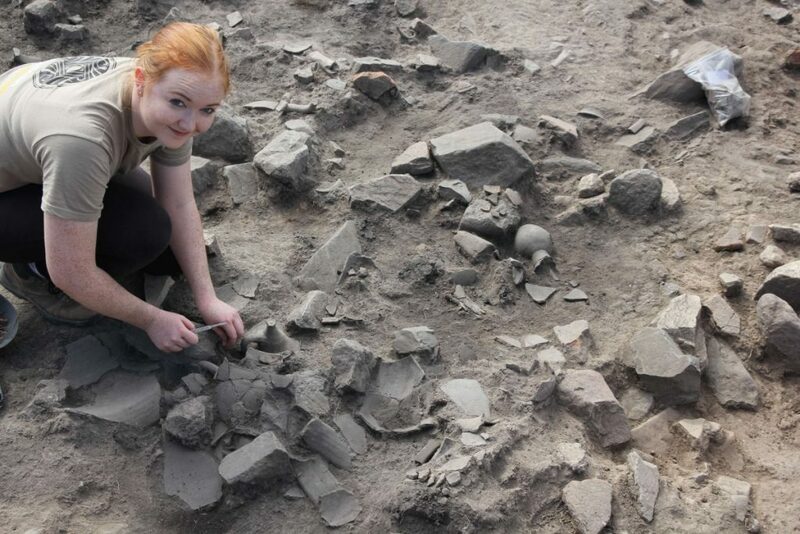 The hazard of further destruction, as well as scientific interest in the site, have set this project into motion. 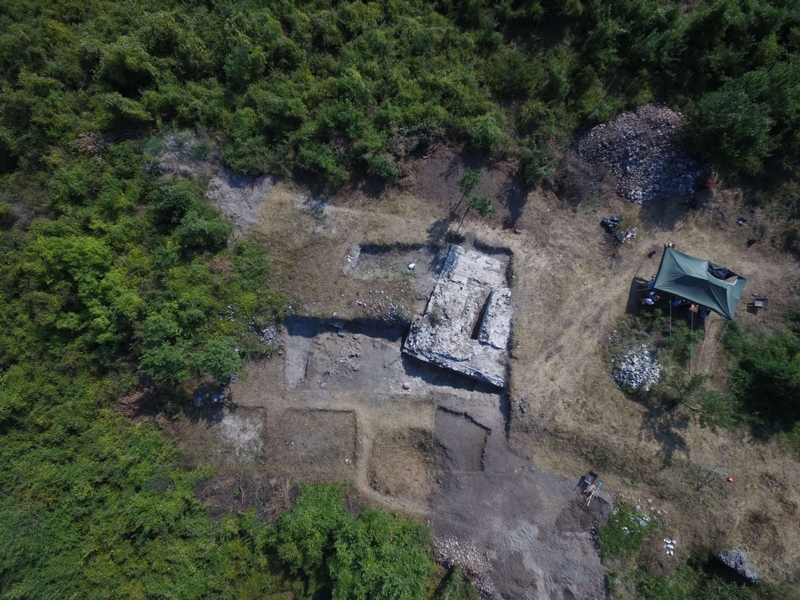 With the first archaeological campaigns in 2016 – 2018, BHF aimed to also draw the attention of the local community and the interest of the surrounding municipalities to put this endangered site on their priority list for protection of cultural heritage. 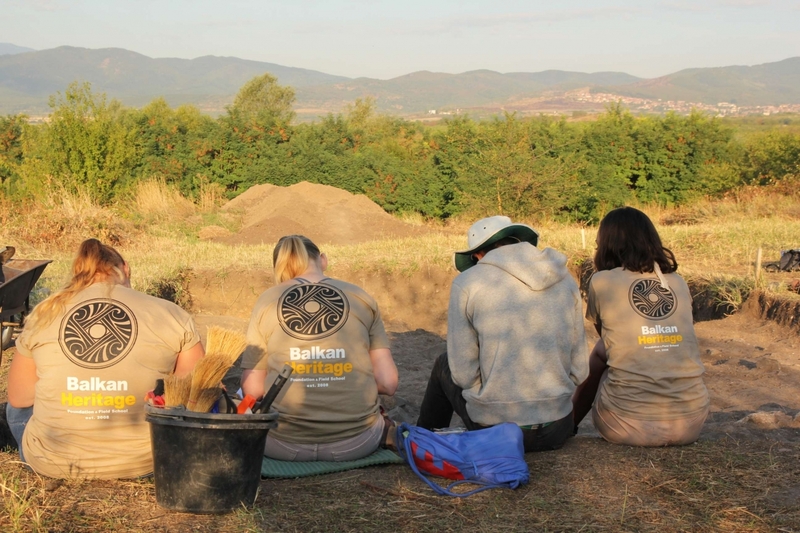 Currently BHF is still the main sponsor of the excavations and the entire income from the field school participation fees for the 2019 season will be spent on financing the archaeological campaign!